RMI 401D1 is a powerful Protection & Control IED for medium (from 0.5 to 2 MW) and small sized (from 0.1 to 0.5 MW) Motors with directional earth fault, voltage & frequency and motor protection functions. 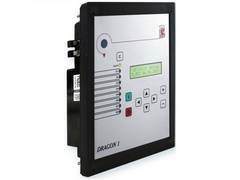 The device is designed as a main protection IED for asynchronous and synchronous motors. Depending on the requirements RMI 401D1 can be used also as a basic generator protection unit. The protection is suitable for all types of current transformers - iron-core and linearized (Rogowski coil). 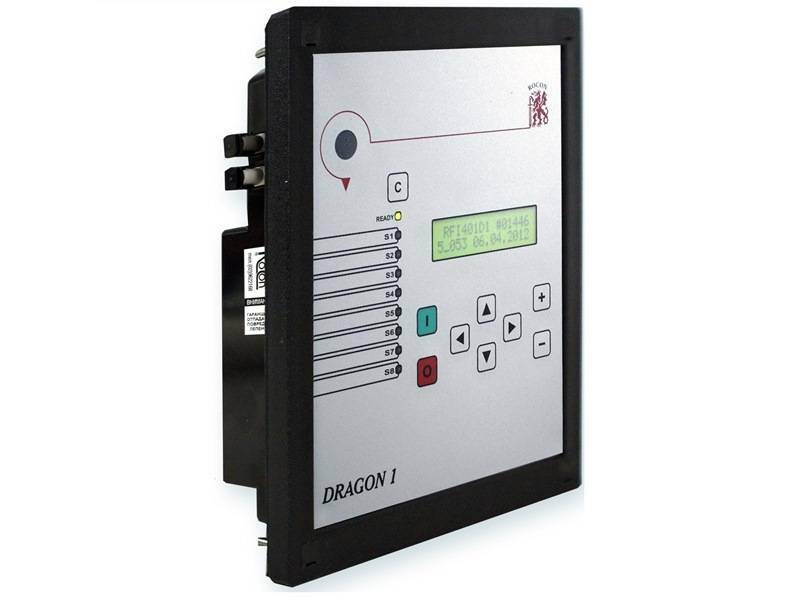 RMI 401D1 consists of IED type of DRAGON 1 and additional I/O module RTB-2.